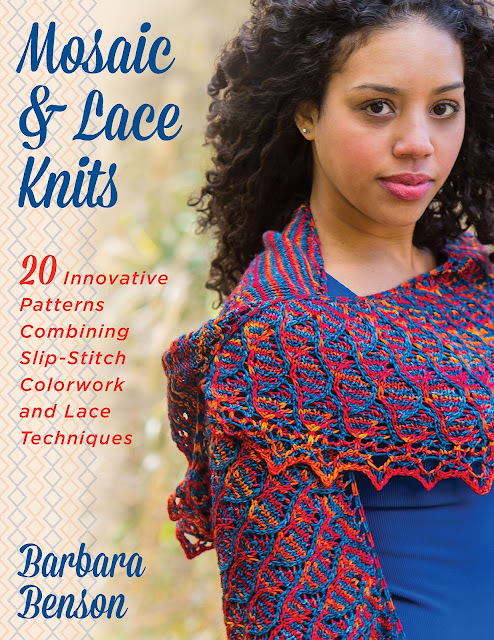 Thank you to everyone who read my review of Barbara Benson's beautiful new book, Mosaic and Lace Knits. I agree, Jo-ann. I could knit them all too! If you'd like to read the full review of the book, check out this blog post.